Providing your children with balanced nutrition is sometimes difficult. One such area of concern is providing children with adequate amounts of omega-3 fatty acids. According to the American Dietetic Association, 90% of children do not receive adequate amounts of these nutrients through their food choices. 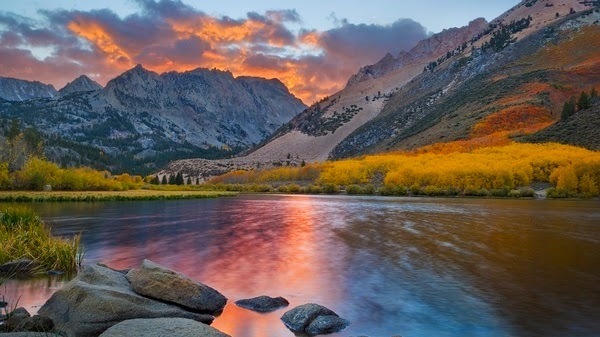 This is important, as omega-3 fatty acids are considered “essential,” since they are not produced by the body. Omega-3 fatty acids are especially important in childhood, when the brain – which is made up of approximately 60 percent fat – and immune system are developing. To help make sure your children are getting enough of these essential nutrients, give them DNA Miracles™ Essential Omega 3. 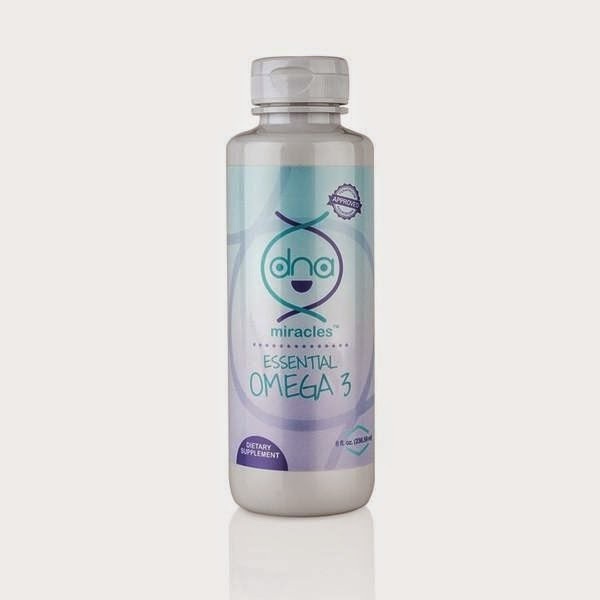 Many omega 3 children’s products contain lesser amounts of the essential fatty acids eicosapentaenoic acid (EPA) and docosahexaenoic acid (DHA), DNA Miracles Essential Omega 3 contains ideal amounts of EPA and DHA to properly support your child’s brain health and immune function. Plus, instead of giving your child a product that leaves an unpleasant fishy taste, DNA Miracles Essential Omega 3 is a delicious fruit flavored emulsion that is easy to take and will keep your children wanting more. With no artificial colors, flavors or sweeteners, DNA Miracles Essential Omega 3 contain the omegas your children need to support their brain health and promote a healthy immune system. More of what your children need, less of what they don’t need. The Home Advisor system was built to help you discover products that can enhance your daily life, and save you money in the process. 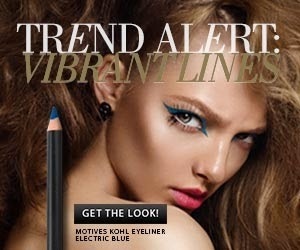 Motives Khol Eyeliner is an exceptionally smooth eye pencil that provides precise definition without "dragging" or pulling the delicate eye area. Enhance and enliven your eyes with the bold, long-wearing color of this eye pencil. Order here!